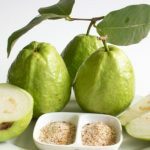 Now we all know that guava (amrood in Hindi) has been hailed as one of the super fruits as it provides several health benefits, but did you know that guava leaves are great for your well-being too? 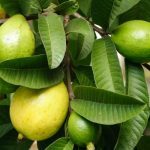 The young leaves of the guava tree can be brewed to make a magical tea, that has in fact been part of traditional medicine for centuries in Mexico and parts of South America. “These leaves are a powerhouse of antioxidants like Vitamin C, and flavonoids such as quercetin”, says Delhi-based Nutritionist Anshul Jaibharat….